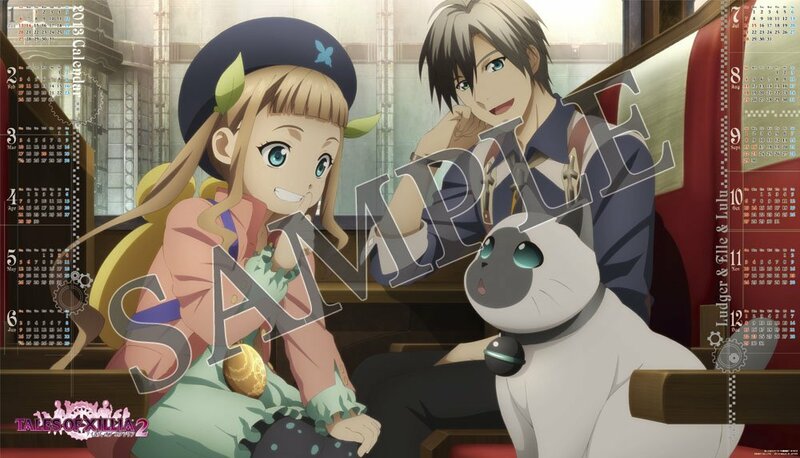 HomeColumnsTales of Merchandise Monthly Issue #8: November 2012: Tales of Xillia 2's Out! AC's "Tales Merch Monthly" is back! 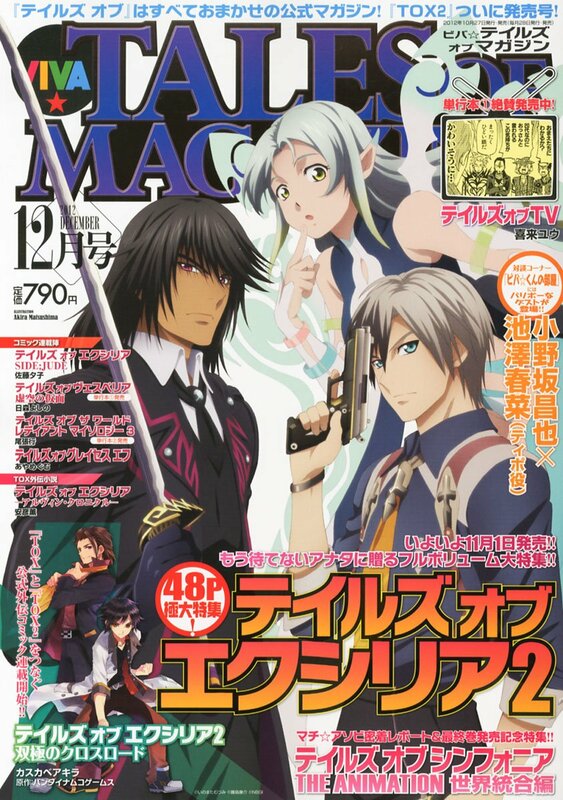 In this month's issue, we focus on a little bit on Tales of Xillia 2, along with other merchandise related to the game. 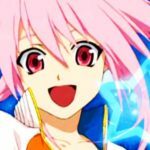 There's also a little snippet on recommended Christmas gifts in the Still Available section.To those who missed our debut post seven months ago, this new column of ours focuses on any upcoming Tales of Series related merchandise, as well as those that (we think) are already available and are worth collecting. From shirts, to figures, to even key chains, we'll try to cover as much as we can! 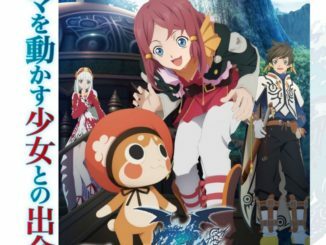 The column will be out every month, and will focus on stuff just released/to be released for that same month, as well as Tales stuff you can pre-order that will come out in the coming two months. With Tales of Xillia 2 now released, it's about time that the guidebooks for the game should pop up. The first one is the Tales of Xillia 2 Official Complete Guide by Bandai Namco Games Books to be released on December 1st. 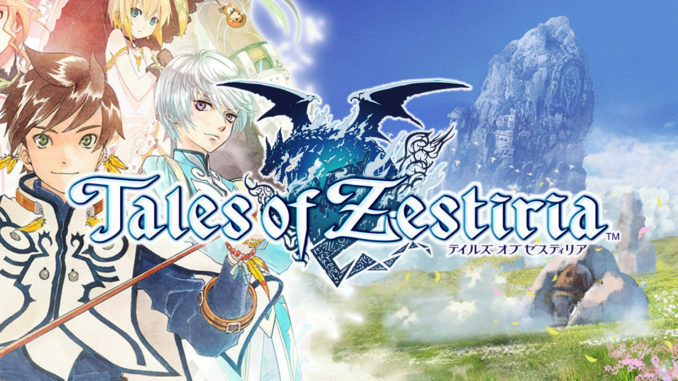 The guide will cover not only the main chapter but also the different character quests, along with the impact of all the choices made in the game. It will also include in-depth info on the new system features such as the Cat Dispatch and the Debt Repayment systems, strategies on how to use the playable characters and item, skits and enemy lists. As an added bonus, it will also include messages from the voice actors. 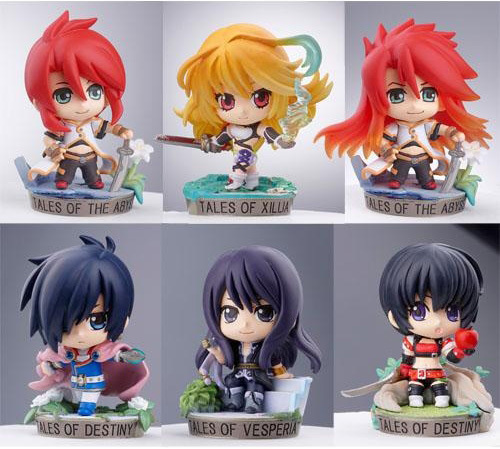 Megahouse's Tales of Series Petit Chara Land Sword Wielders set will be out sometime March 2013. 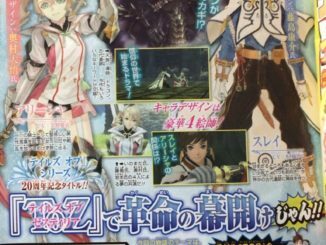 As the name implies, the set focuses on some of the sword users from the series, namely Leon and Rutee from Tales of Destiny, Luke (short-haired and long-haired versions) from Tales of the Abyss, Yuri from Tales of Vesperia and Milla from Tales of Xillia, plus one secret character, bringing the roster to seven characters. They are mainly being sold as a set of 10 in most shops, but Play-Asia is selling them at random each. I know that we've posted about her way back, but I thought I should remind everybody that, yes, she still hasn't been released. 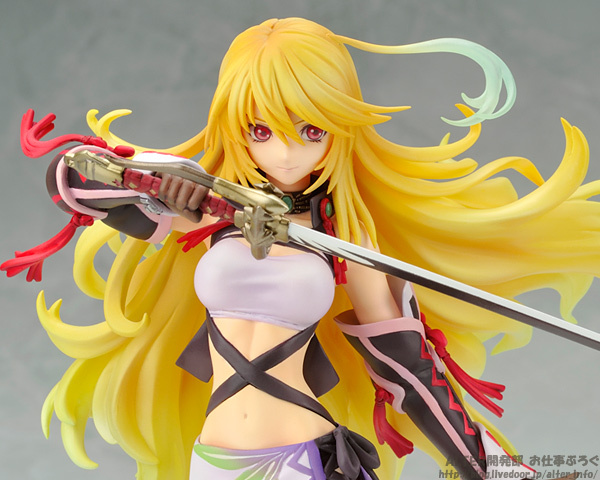 For some reason ALTER has been moving the release date for their Tales of Xillia 1/8 Scale Milla Maxwell Figure quite a lot, from October to November, and now from November to December. Specifically, December 7th. Hopefully, this will be the final release date. The first volume of the Tales of Graces f Sub Travels manga will be released on November 27th. This manga, which has been running in the Viva! 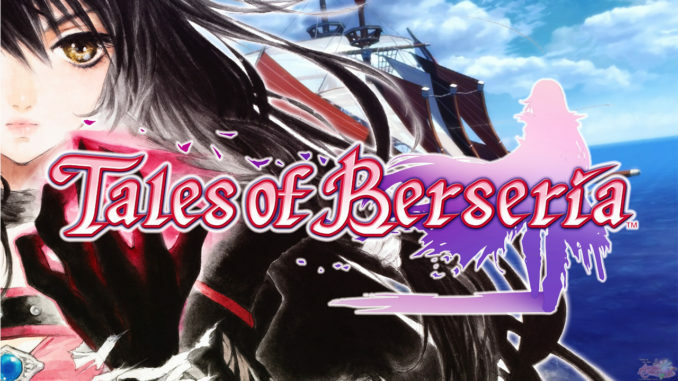 Tales of Magazine issues, focuses on little sub stories about the characters of Graces f. If you'd like to give it a look before purchasing, the people over at Kingdom of Tales have the first 9 chapters translated into English, and you can download that here. Many thanks to Kurusu, Blastermaster, Himmel and Konfizry for their work on this, and mainly to Kurusu for giving us permission to share them. Hopefully we'll have them up for online reading soon. And here it is, the star of this month, Tales of Xillia 2 itself! 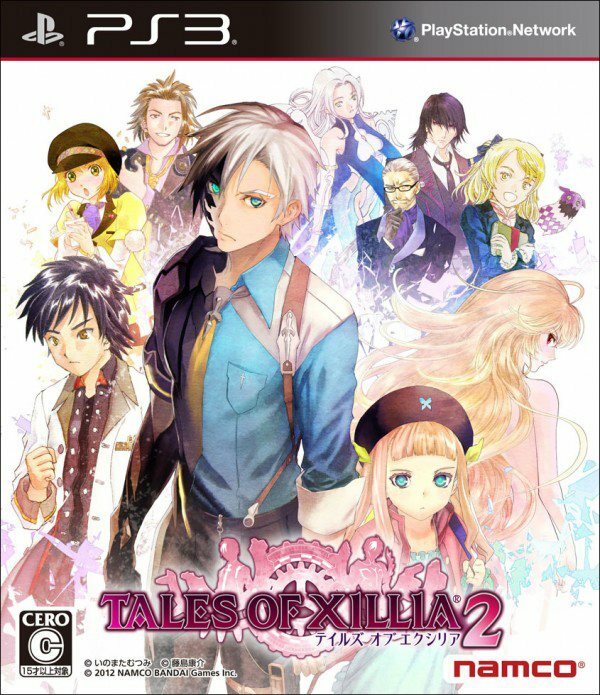 Released last November 1st, Xillia 2 has managed to garner 300,000+ sales on its first week - not bad for a sequel, but I was definitely expecting more. The game is so far one of the best Tales games I've seen, both plot-wise and system-wise. Hopefully, more people will notice how great this is... and hopefully, Tales of Xillia's localization does well in the West. If you'll remember what Baba-san said before, "If Tales of Xillia sells well in the West, then Xillia 2 will follow." 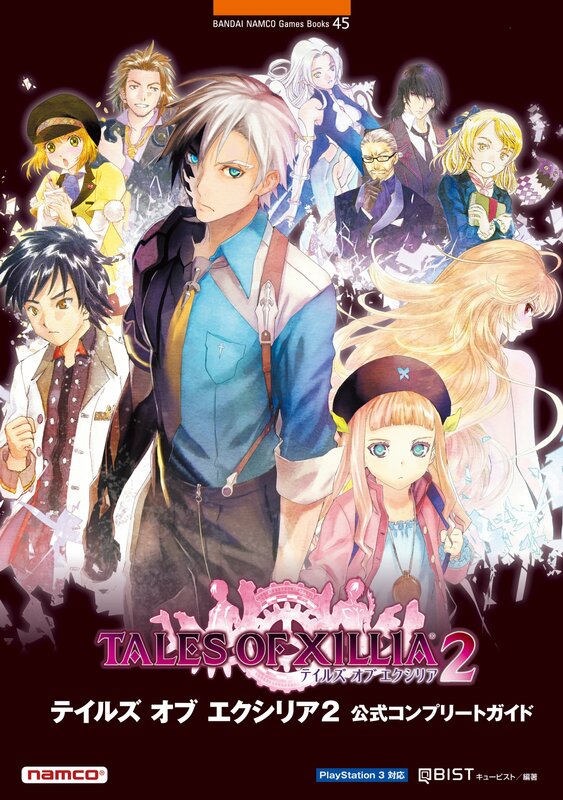 The Tales of Xillia 2 Original Soundtrack was just released the day after Xillia 2's own release. It comes in two editions, a regular one and a limited edition one. The LE one has an extra disc in addition to the 3 discs of the regular one, containing special talk by the voice actors, a sticker and a postcard booklet. 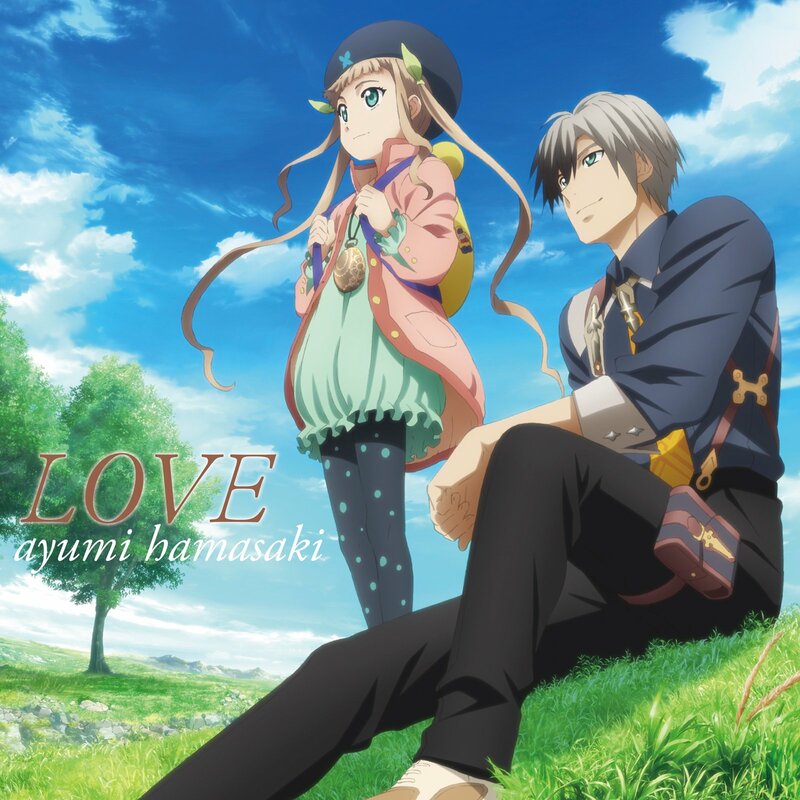 Ayumi Hamasaki's LOVE Mini-Album, which contains Tales of Xillia 2's theme song, Song 4 u, was released last November 8. 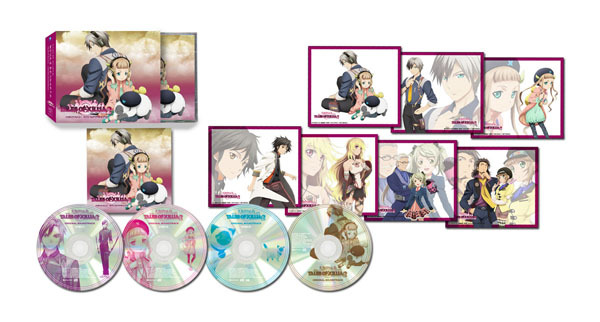 It has three versions, a CD only one, a CD+DVD one and the Tales of Xillia 2 version. The DVD has the PVs for Song 4 u and another one of Ayumi's songs, while the Xillia 2 version has the CD only plus a DLC code for a Diva Earring Attachment. A special issue of the Viva Tales Magazines was also just released this month, the Viva! 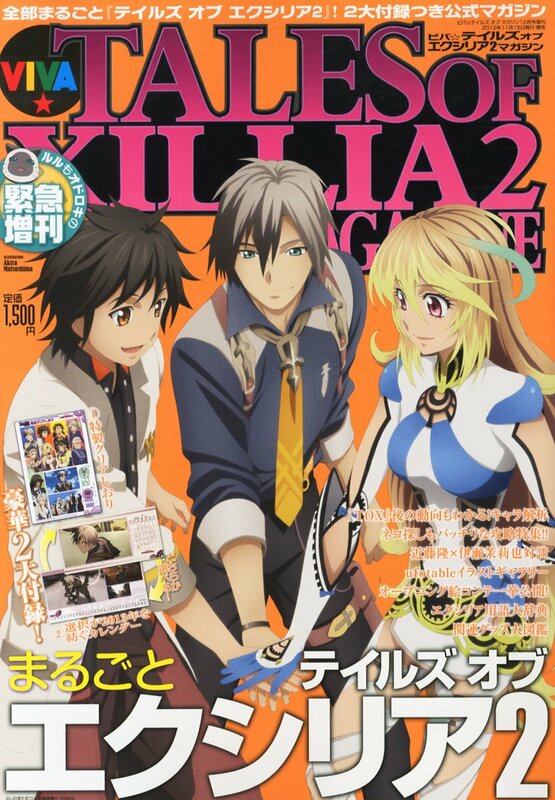 Tales of Xillia 2 Magazine - December 2012 Issue. 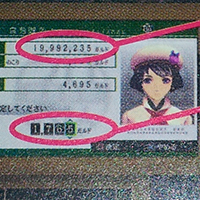 If you'll remember, the first Xillia 2 Magazine was a pre-order bonus of Xillia 2. I'm not particularly sure if they're going to make this a regular magazine, though. In any case, the mag will include a bunch of new things about the game, like the making of the opening, as well as an illustration gallery by ufotable. 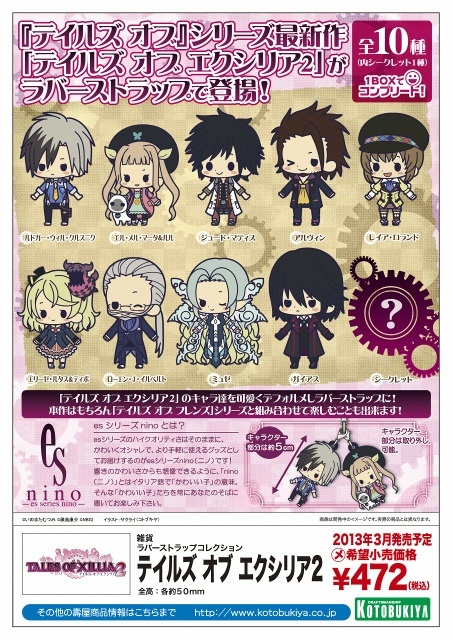 Gear up for 2013 with the Tales of Xillia 2 and Tales of Xillia Calendars. 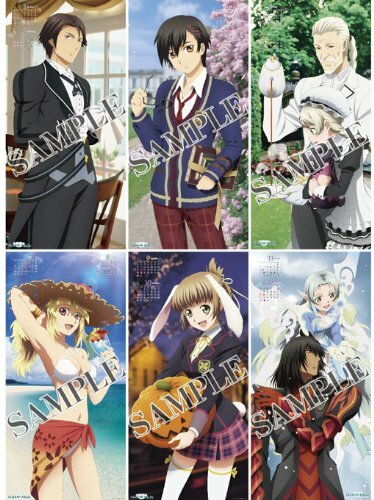 The Xillia 2 one is a one-page poster calendar, while the Xillia one includes 7 pages if including the cover, featuring the Xillia characters in various seasons. Don't miss out on this, especially the wonderful Xillia one! These are the batch of new Tales manga volumes that were just released the past month: Tales of Xillia Side: Milla Vol. 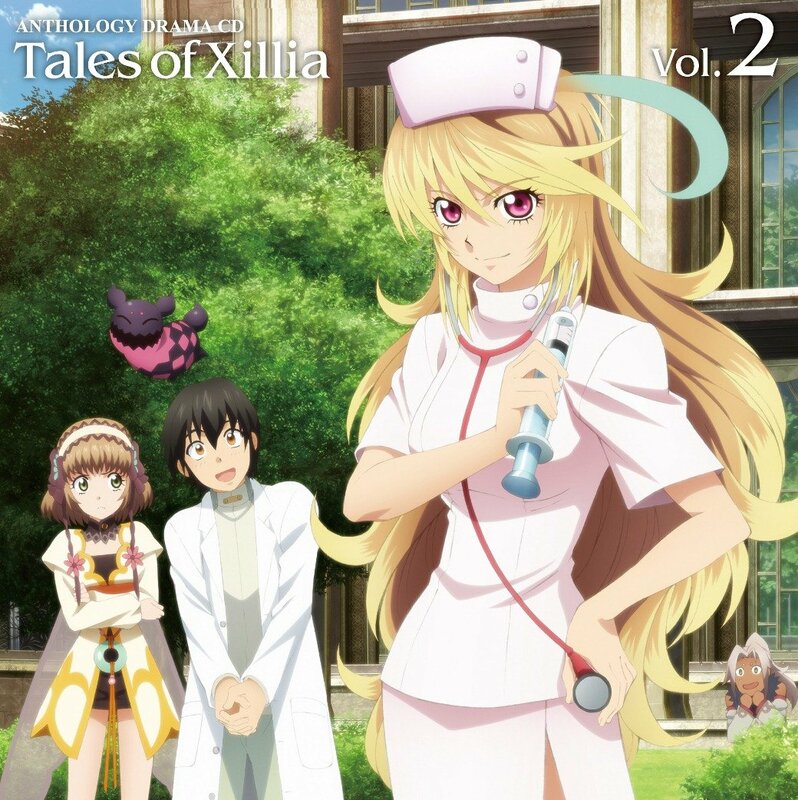 2, the second volume of the Xillia manga following Milla's route, Tales of the World: Radiant Mythology 3 Vol. 2, a manga based on RM3, centered on the adventures of a Descender, Tales of Vesperia: Koku no Kamen Vol. 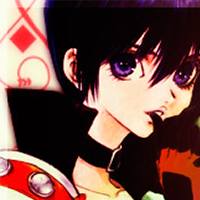 1, a manga focusing mainly on Raven, and Tales of TV Vol. 1, the first volume of a Tales gag manga that has been running in the issues of Viva! Tales of Magazine. A series of official Tales of Xillia shirts were released a while back, and unfortunately only YesAsia has them up on stock at hefty prices. Regardless, if you're interested, then there's still up there in varying sizes. One dilemma we sometimes have with the various straps and key chains released in the series is that they are sold in batches or boxes - meaning if you wanted a single strap, you'd either have to have a batch order with someone else or just wait for it on eBay. If you're looking for a single strap to give this Christmas, then I suggest visiting AnimeSekai.com. 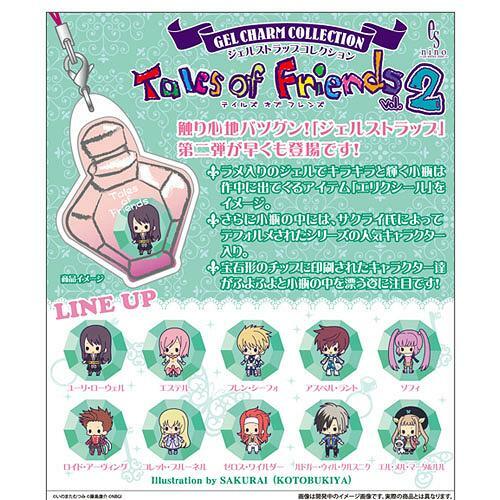 They have a good portion of the recent Tales straps that have been released for sale in singles, meaning, yes, you can choose what you like. Other shops I recommend for this are actually from eBay. The two I've bought from and have had no problems with whatsoever are from AnimeStuffStore (which also has other collectibles like figures) and Kyoem (though right now there's not much on Tales at the moment, but do check when there are releases of Tales straps and such, as that's when it usually updates). One of the easiest but, well, most overused gifts you can give this Christmas are mugs, tumblers, basically any beverage container. We might as well spice it up and make it Tales-related, no? The following are the only ones I found available right now, though. Too bad, that old black Tales of Xillia mugs of Jude and Milla were really good, but anyway, I heard these are also good. And while I'm at it, a little shameless self promotion on the side. If you're looking for some customized Tales shirts to give as gifts, then take a look at my collection of personal designs over at my RedBubble and Skreened. I have a few designs mainly inspired by the funny side of the series. If you're interested in how they look like in real life, you can check out pictures of people who have them over at my Tumblr.